Are you concerned about your investment losses in Reef 2011 Private Drilling Fund LP? If so, The White Law Group may be able to help you recover your losses by filing a FINRA Dispute Resolution claim against the brokerage firm that sold you the investment. According to their website, Reef is an oil and gas company whose sponsored entities currently own an interest in approximately 3,000 wells in the United States. 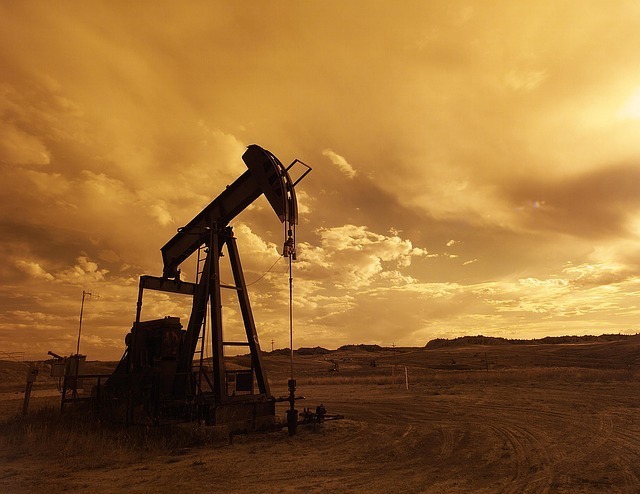 The company’s activities are apparently located in 15 states with the core areas concentrated in the Bakken-Three Forks formations in North Dakota, the Permian Basin in West Texas and the Mid-continent. The company often raises money for investments through Reg D private placement offerings like the company did for Reef 2011 Private Drilling Fund LP. These Reg D private placements are then typically sold by brokerage firms in exchange for a large up front commission, usually between 7-10%. Option 1: Investor Partners agree to contribute $20,000 per unit of partnership interest which will allow the Partnership to pay all outstanding bank debt. Option 2: The Partnership sells all assets and dissolves. Now, after the results are in, Reef reports that unfortunately, the Partnership did not receive the requisite votes required to proceed with either option. Option 1 required 100% Investor Partner approval and participation. Option 2 required an affirmative vote of Investor Partners who hold a majority of the Partnership Units. According to the letter sent to investors this week, Reef Oil & Gas Partners, L.P. as Managing General Partner, has continued to work with Texas Capital Bank, N.A. (the Partnership’s mortgage lender) to sell Partnership assets in order to reduce the Partnership’s outstanding loan balance and avoid foreclosure. At the time of the Notice and Vote Request, Reef was prepared to list all Partnership assets for sale via online auction. However, apparently (according to the letter), since the Partnership did not receive the votes required to proceed with Option 2 Reef has determined that the best course of action is to retain the Partnership’s Statoil operated assets located in the Banks Field in McKenzie County, ND and sell the remaining Partnership assets via online auction. Apparently, the bank has agreed to this course of action and Reef anticipates finalizing the sales package this week, with the effective date of sale to be December 1, 2016. Unfortunately for investors, the upcoming sale of Partnership assets may not generate the proceeds needed to pay off the entire loan balance which is estimated at $7,900,000. Thus, bank foreclosure of the assets retained by the Partnership remains a possibility. Additional asset sales may be necessary which will require Partnership approval. This could certainly impact the value of this investment. The trouble with alternative investment products like Reef 2011 Private Drilling Fund LP, is that they involve a high degree of risk. They are typically sold as unregistered securities which lack the same regulatory oversight as more traditional investment products like stocks and bonds. An additional risk inherent to Reef Oil and Gas offerings is also the general risk that comes with the energy market – a market that has seen enormous losses over the last few years. Broker dealers that sell alternative investments are required to perform adequate due diligence on all investment recommendations. They must ensure that each investment is suitable for the investor in light of the investor’s age, risk tolerance, net worth, financial needs, and investment experience. Also brokers can earn high commissions for selling Reg D private placements, which may drive them to push the product to unsuspecting investors who do not fully understand the risks of these types of products. To determine whether you may be able to recover investment losses incurred as a result of your purchase of Reef 2011 Private Drilling Fund LP or another Reef Oil and Gas private placement investment, please contact The White Law Group at 1-888-637-5510 for a free consultation.